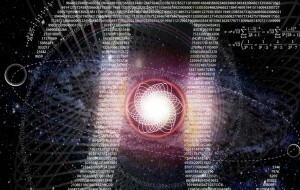 Many people believe that astrology only concerns the sun. 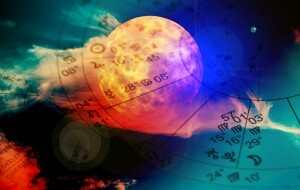 This is due to the Western world view of astrology, which has taken on the form of Zodiac horoscopes. However, in truth the study of astrology goes well beyond sun signs. 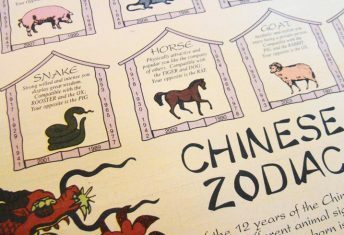 In the Eastern world, such as in China and India, the moon is actually the primary consideration in studies of astrology. The moon signs and cycles are used to determine the best time for activities, and is a part of daily life. 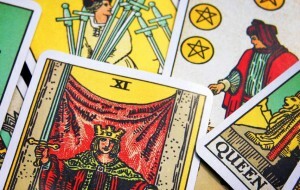 This may seem backward to some, but actually results in more accurate predictions in many cases than Western astrology can ascertain. The moon plays a large role in astrology and astrological phenomena. The position and phase of the moon influences the other aspects of astrology, including sun signs and planetary movements. In fact, the moon influences other aspects of astrology as a whole. Envision that astrology is made up of the study of all of the planets and the sun. 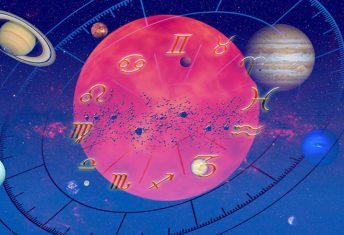 The astrological birth chart and the study of how planetary alignments affect sun signs are based on these aspects of astrology. The moon actually influences this overall picture, and can cause certain aspects of astrological phenomena to influence our lives differently than was otherwise predicted. The moon, for the most part, influences our emotions. In certain phases of the moon, the predictions made through the study of astrological phenomena that would otherwise occur fail to happen, because our emotions do not produce the reactions to the astrological phenomena that would normally be expected. 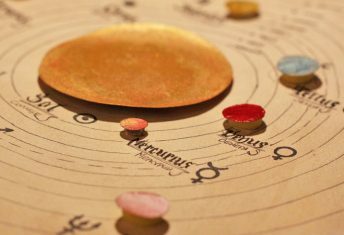 In other phases of the moon, astrological phenomena of planetary alignments and their effect on the Zodiac sun signs are not altered from their original reading. The influence of the moon on the Zodiac is a study in and of itself. When you are aware of your sun sign, you can use information about the cycles of the moon and the moon signs to determine the best time to make decisions or avoid certain activities. The moon signs are named the same as the Zodiac, but do not coincide with them. The signs of the moon cycle each month rather than each year. Each sign has three phases: ascending, true, and descending. Each sign influences our emotions differently, depending on our sun sign and natural tendencies. The phases of the moon also affect our emotions and other aspects of astrology. When we learn these influences that the moon holds over us and astrological phenomena, we can use this information to our advantage. For example, during the new moon most people are not capable of rational thought. Knowing this can help you to avoid major decision making during the time of the full moon.